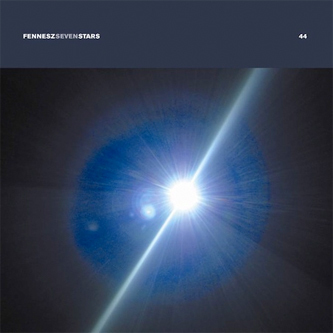 Fennesz's first formal solo release since 2008's Black Sea LP is as impeccably wrought and moving as you'd expect from the Austrian master, comprised of four pieces that are short in duration but cosmic in scope. 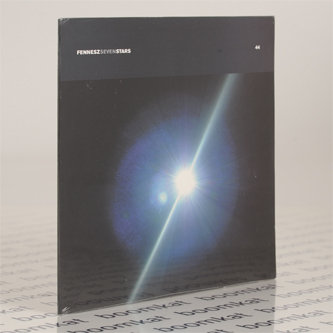 He really is at the top of his game at the moment, making some of the most naturalistic, melodically generous but texturally complex music of his career to date: 'Liminal' projects his aching, echo-drenched guitar phrasing across a smoky screen of stirring strings; 'July' is a visceral yet carefully modulated drone piece, with desert-blues inflections rising slowly and elegantly out of forbidding scorched earth ambience. 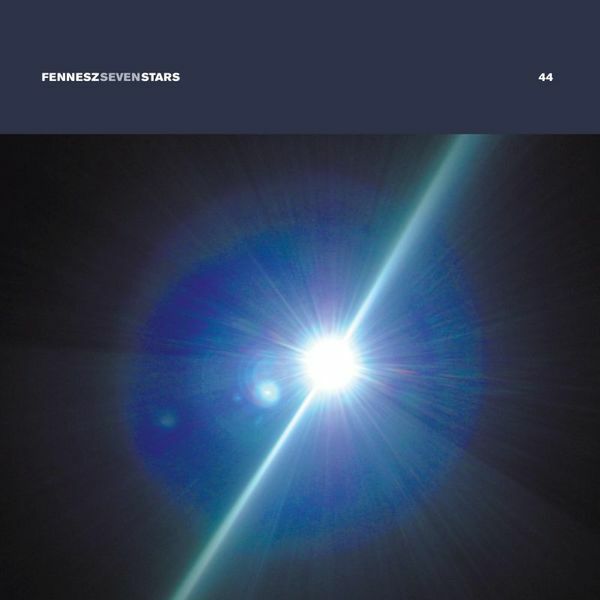 'Shift' heads into deep space, its stargazing organ tones layered with such grace and authority as to put all those young kosmische chancers to shame, but the best is saved for the closing and title track: there's a return to the plangent, reverbed guitar chords and liturgical strings of 'Liminal', but this time brushed drums and bass are deployed to give all that yearning some extra movement and direction. 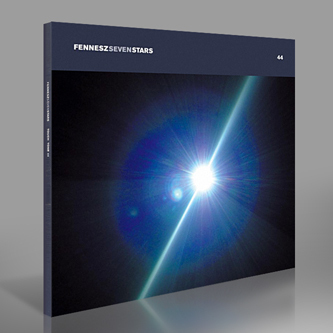 Most artists would struggle across an album to achieve the depth, range and all-round grandeur that Fennesz compresses into this superlative 10".